Digital Media Cube has helped hundreds of clients online, and understands reputation management is part of Google’s algorithm requirement for ranking any website. 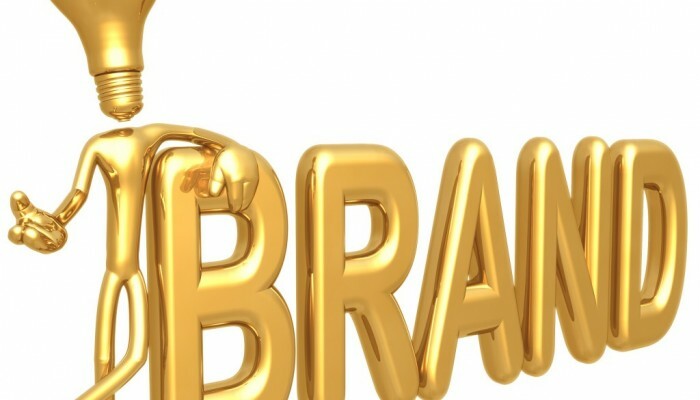 Many businesses understand their brand is important. Customers search a company’s brand when they are well known. 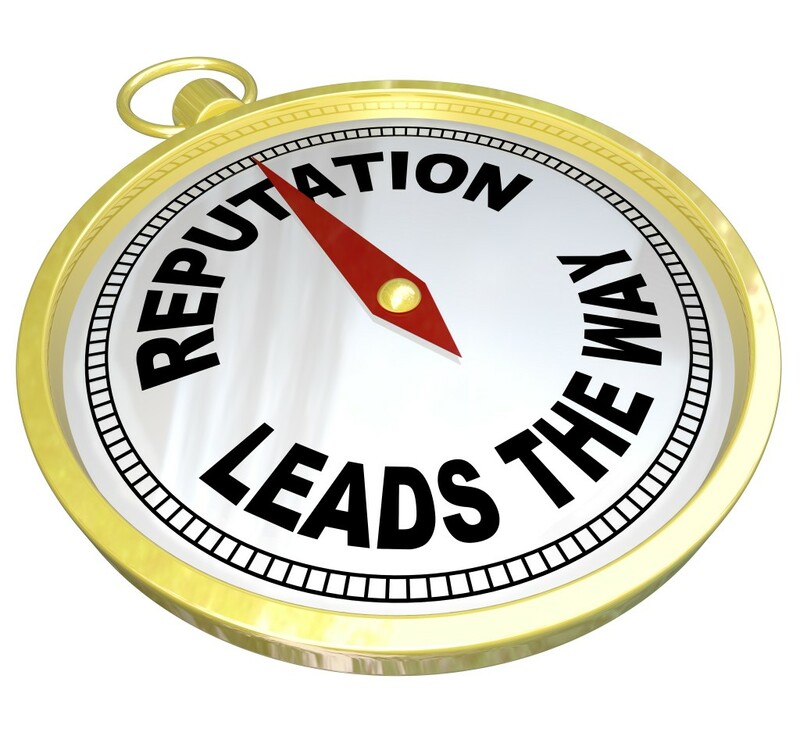 Reputation management services builds you brand online, so customers begin are more aware of the company’s logo and offers through premium directories, video marketing, blog content and links on other sites. Digital Media Cube offers citation link building, which is the number one priority in beginning this type of brand management. If a business does not have the NAP, also known as the name, address and phone number, listed on hundreds to thousands of sites across the Internet correctly; then there is duplicate content with incorrect information. When this happens, the brand becomes diluted across the Internet and customers become confused. If a company changed phone numbers or moved to another physical location, every one of these sites across the Internet must be corrected. Digital Media Cube can help almost all businesses in setting up their initial citations, and we can often help correct erroneous listings. Correcting data that is outdated takes time, however, so customers have to understand it might take up to one year to fix all incorrect listings. During the time of DMC adding the correct address, name and phone number to the most valuable directories, such as Tumblr, Better Business Bureau (BBB), and Manta, these will propagate through online aggregators in the USA. Some of these are global, too. There are over 500 social networks, and if your brand doesn’t have a listing on all of them, then your citation flow and trust flow will be low. Another one of Google’s check points is CF and TF. Digital Media Cube works efficiently to build every brand’s trust flow (TF) and citation flow (CF). Now that Page Rank (PR) is not being shown by Google, DMC uses DA (domain authority) and PA (page authority) to determine where a website is in regard to rankings and our starting point with brand reputation management. If a website only has a PA of 1 and DA of 1, it’s a new site that requires a lot of work, and DMC’s reputation management services starts your brand off on the right foot with quality social media citations and the most important directory listings on the web. One of the best social media sites to build a company’s brand is Yelp. Digital Media Cube offers a service to build a highly optimized Yelp business listing. This can, over time, bring in approximately 20% additional revenue. Speaking with our Yelp representative helps ensure clients’ brand names and keywords rank well through this critical customer search option. If you’re looking for an expert company that offers quality reputation management services, call Digital Media Cube at (858) 215-2572 today for a consultation. When it comes to reputation management and building your brand, we make sure you’re on top!